Click here for a quick look at Monsters & Milfoil from Festival 2018. It’s hard being the only monster in a small town lake, not to mention the lake’s only caretaker! 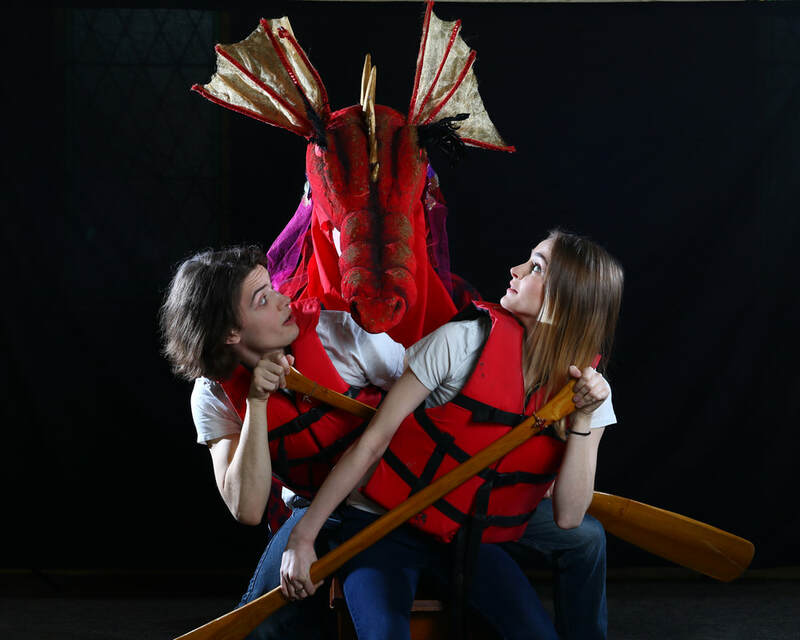 This original production will entertain youngsters and share the history and importance of Lake Scugog through interactive fun and song. Made possible in partnership with the Scugog Lake Stewards and with the support of the Scugog Council for the Arts.